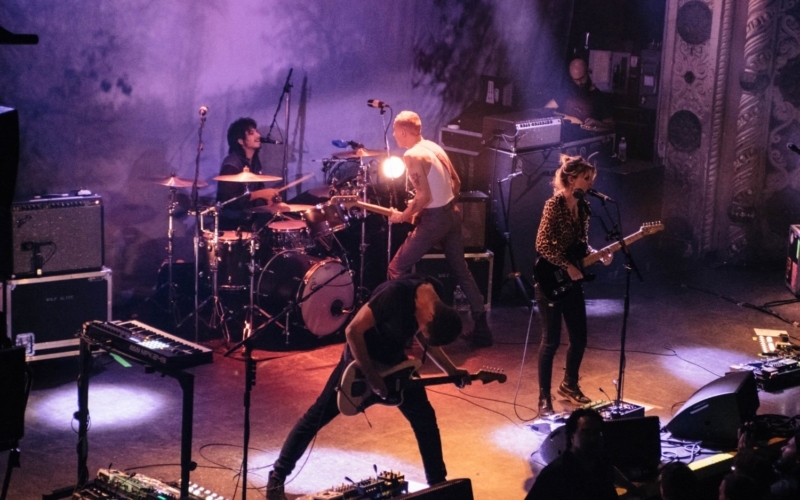 In a world of typical radio rock and pop hits, it’s refreshing to go to a real grunge show. 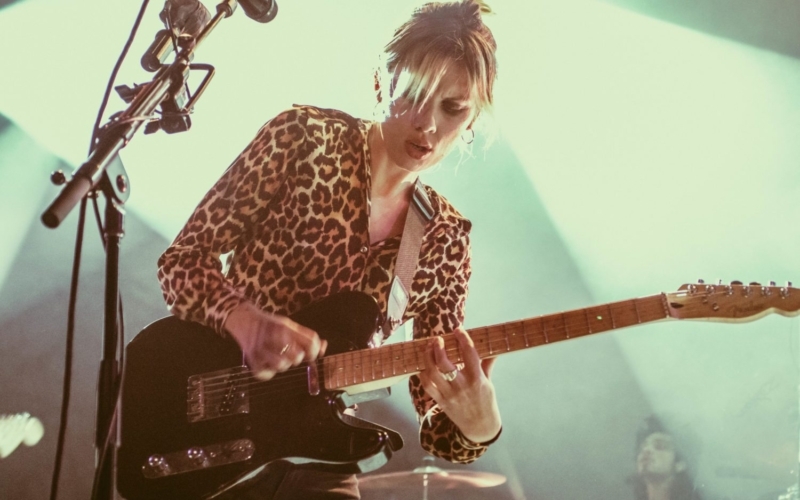 Add a kickass frontwoman, and you’ve got Wolf Alice, a four-piece alt rock band from England that knows how to make the room bang their heads in unison. The vibe at the Metro on Friday night reminded me of a high school rock show in someone’s garage: sweaty, serious, and completely engaging. 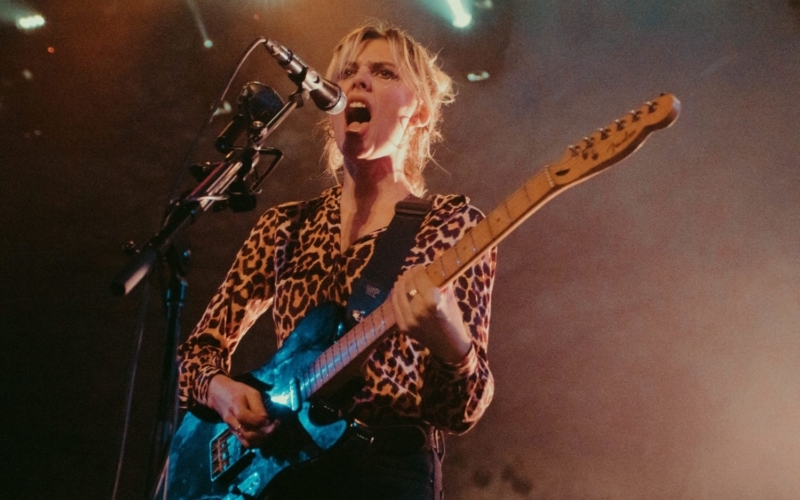 Vocalist Ellie Rowsell strutted on stage in skin-tight black jeans, tons of black eyeliner, and a leopard print top, channeling other iconic frontwomen like Courtney Love and Joan Jett. 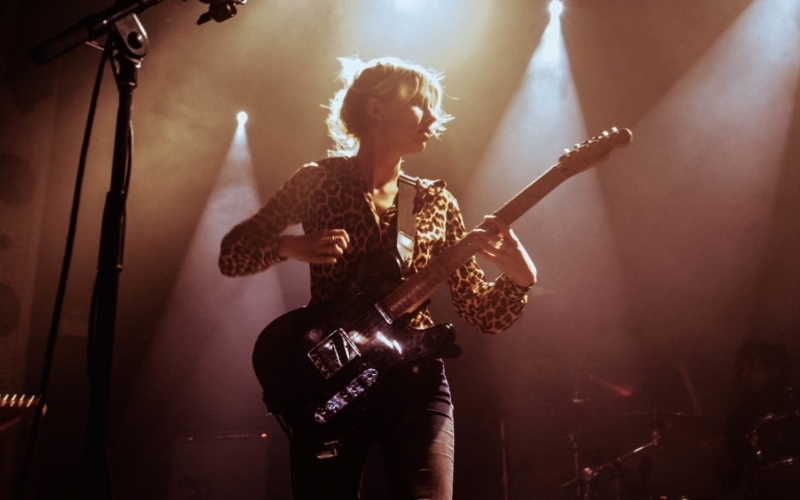 Rowsell’s ability to command the audience without any flashy gimmicks or choreographed speeches made the show feel that much more raw and real. The band has only been in its four-piece form since 2012, yet they have already released two albums that have reached #2 on the UK charts. 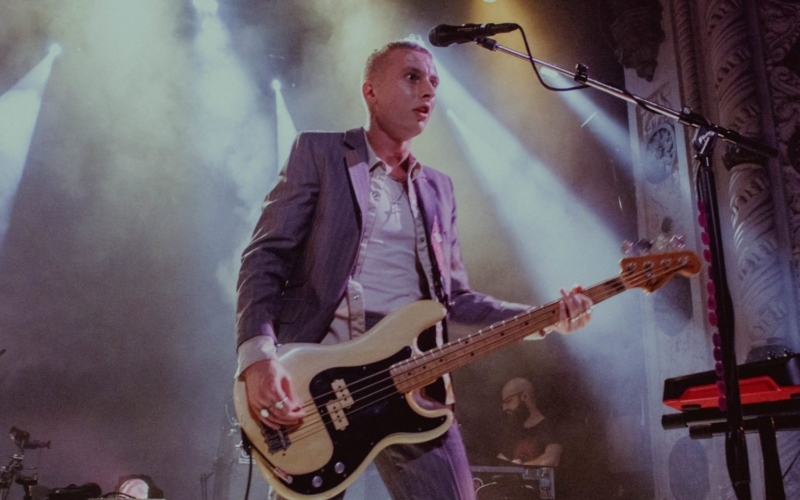 In 2016, their single “Moaning Lisa Smile” was nominated for Best Rock Performance at the Grammys, proving to UK and American fans that the band was getting the recognition they richly deserved. 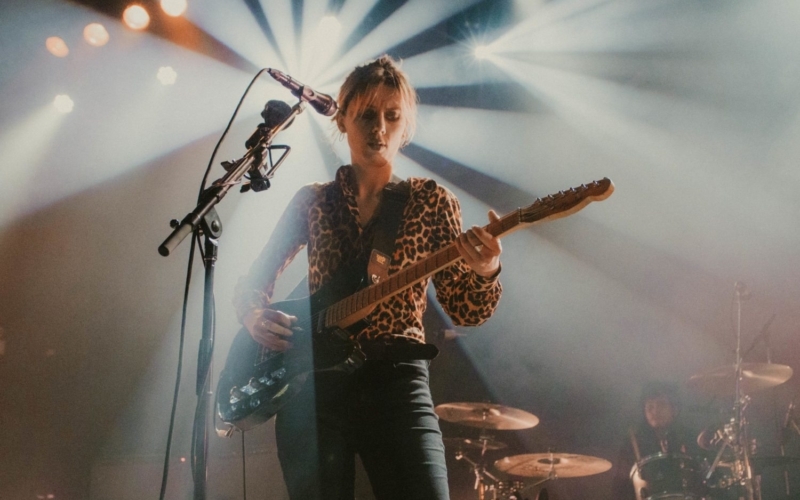 Having played at Lollapalooza and music festivals across the globe, it was no surprise that Wolf Alice sold out this Metro show. 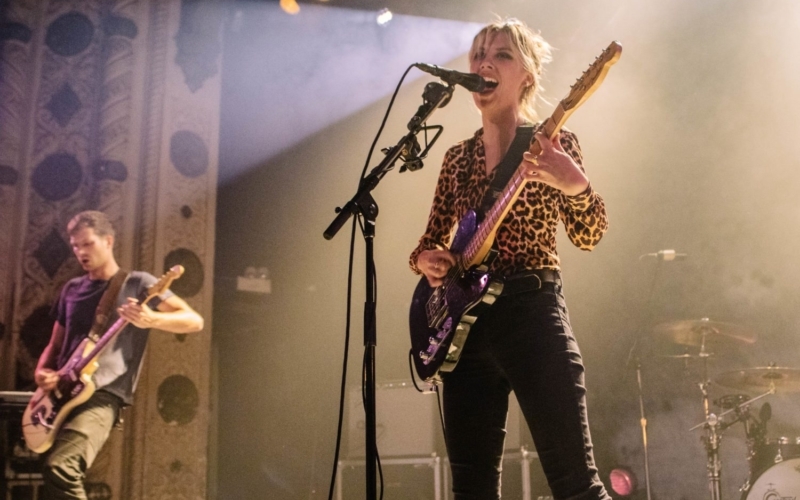 Playing songs from both of their albums, as well as their first big single “Fluffy” from their EP Blush, the band didn’t let up once during their 90-minute set. 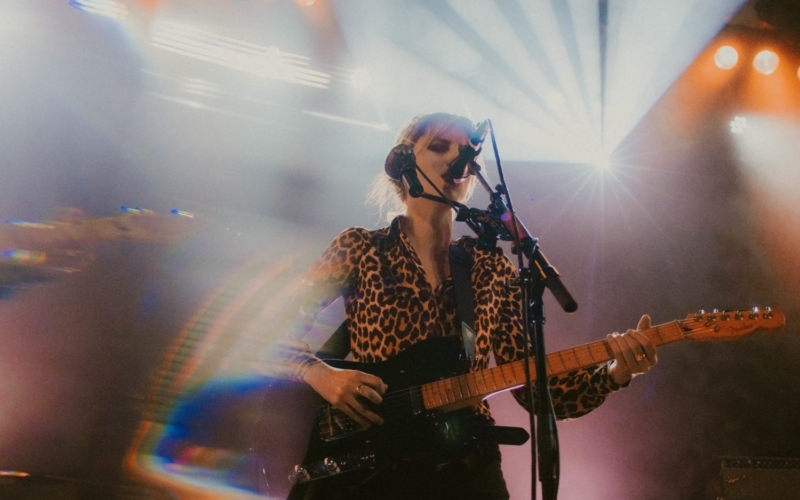 One of the biggest bright spots of the show came when they played their Grammy-nominated song and grabbed a fan from the audience to play guitar. She not only knew the song perfectly, but she really got into the set. 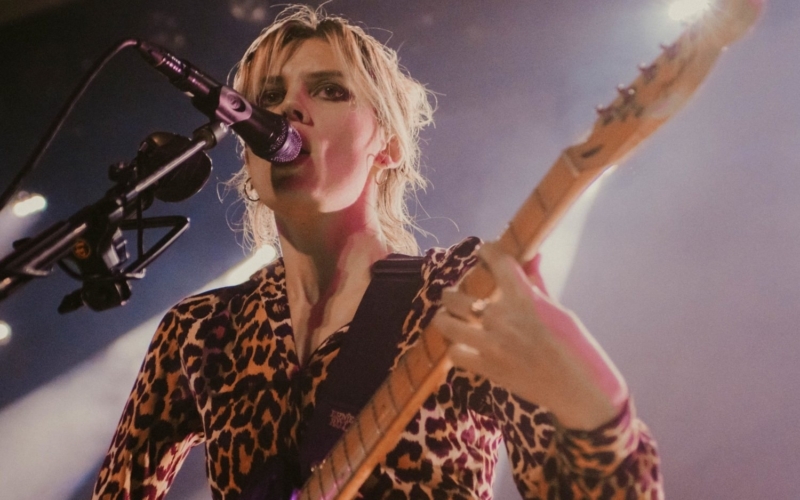 As she filled in for the band’s frontwoman, Rowsell dove headfirst into the crowd and surfed her way to the back of the venue. If you were at the show on Friday night, I think you will join me in saying that this show was a huge highlight of March. 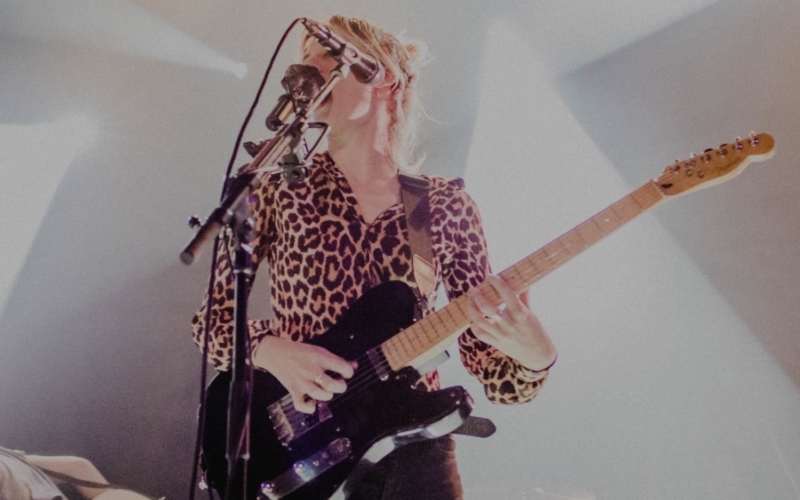 Wolf Alice are headed to the Northeast and will be playing a number of shows this spring. 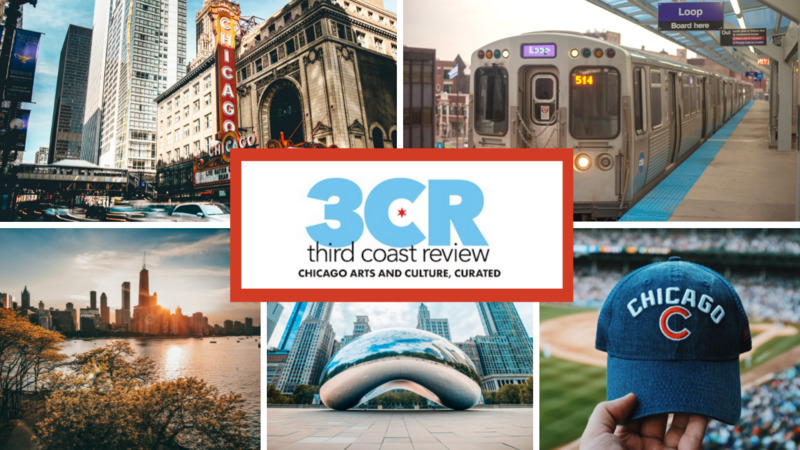 For tickets and more info, check out their site HERE. 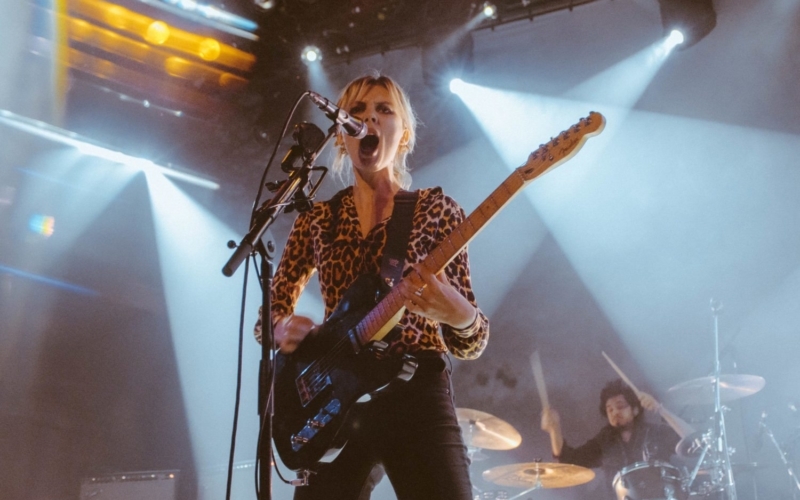 Great review – love Wolf Alice! Her name is Rowsell, not Roswell.